Our Case Experts will work with you from initial stages of enquiry, helping to develop your ideas into a finished design. 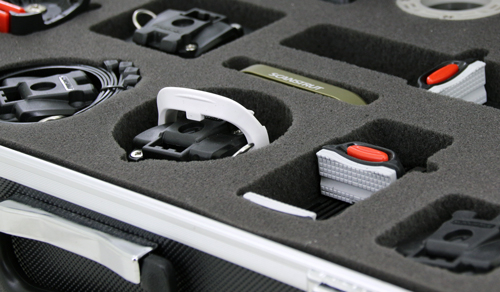 We're able to offer a range of specialist case options such as external brandin on flight case panels and soon Custom CNC Foam Inserts. A minimum order of 25pcs is required and the lead time is 6 - 8 weeks. 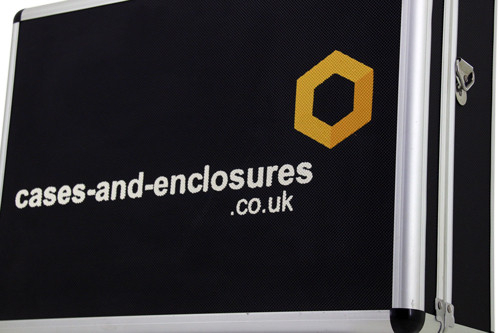 Screen Printing - £100 ex VAT initial fee per logo, no charge on subsequent orders using same image.